Schedules Archives - Custom sports posters, personalized team collages, senior banners, and team schedules for your athlete! Schedules Archives - Custom sports posters, personalized team collages, senior banners, and team schedules for your athlete! 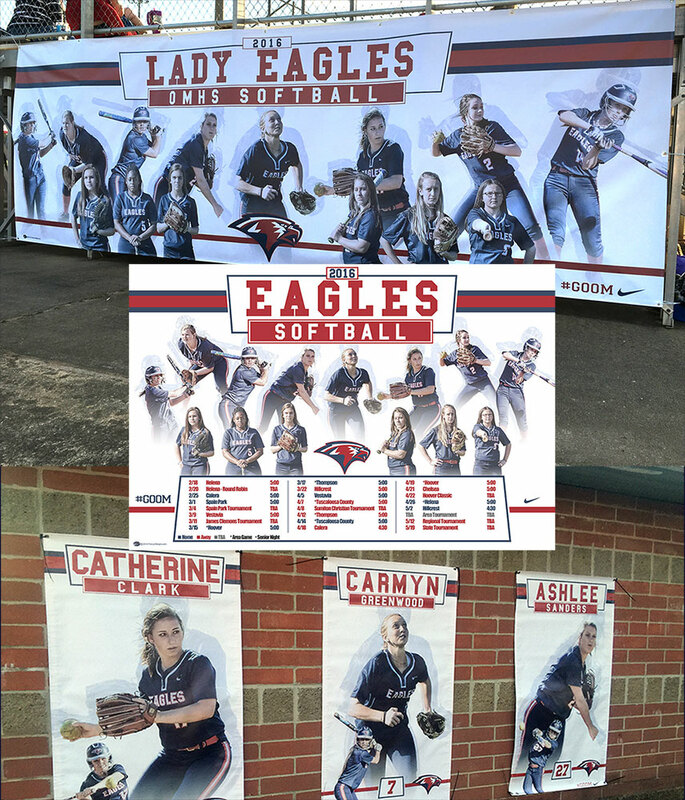 We were excited to get to create a custom design concept for the Oak Mountain High softball team for their team banner, senior banners, and schedule poster. Having an overall consistent design concept, it helped promote the softball program while maintaining the same general look for all the different items. Maybe your school needs a custom team banner, custom senior banners, or a custom team schedule, then we can help. 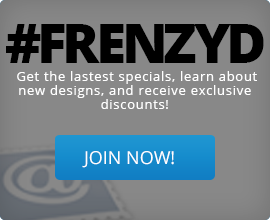 You can really take it to the next level and get all three to promote your team! 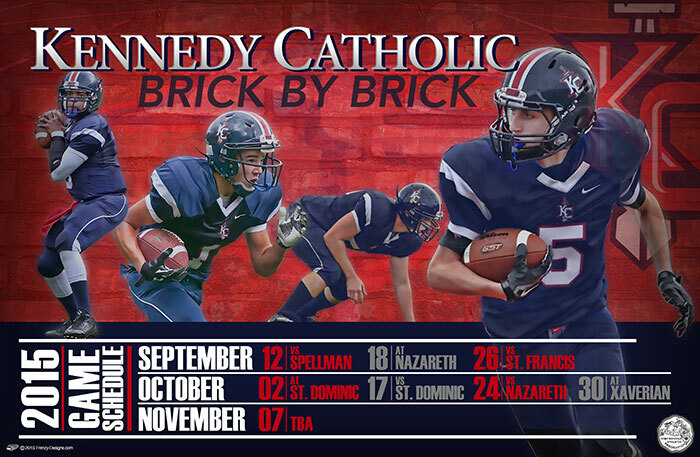 Need A Great Keepsake – How About a Custom Football Schedule Poster? Want a great way to keep up with your favorite team and be a great keepsake for the season? How handy would a custom football schedule poster for your team in the kitchen be? How about a cool looking team schedule in the office to help keep you remember the game times and locations? Let us help you create a custom football schedule poster with your logo, in your team colors, with your team (or players), and with all your game information listed. During the season, it is a big help when planning your week of activities around the big game. Nobody wants to miss any of the action, so having the game days and the game times close is a big plus. After the season is over, it serves as a great keepsake to remember the season, the good times, and all the memories. It’s a win-win! Memories made special…forever! 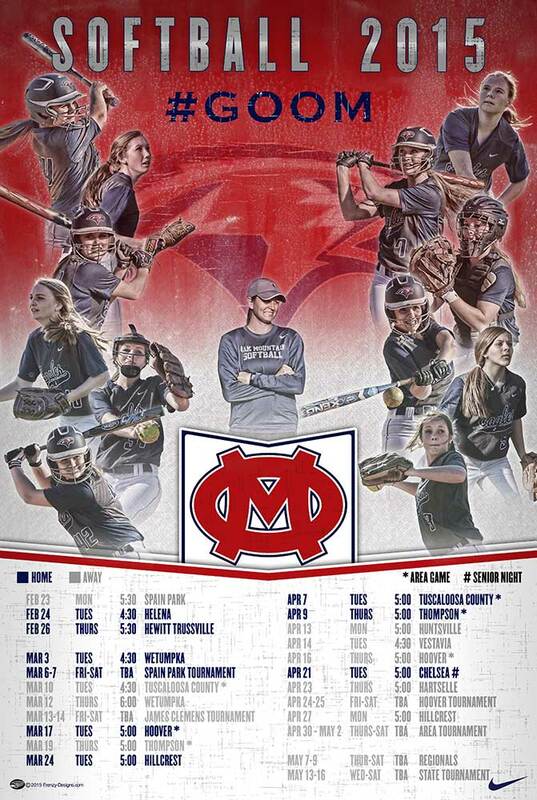 We were given the opportunity for a third year in a row to be able to create a custom softball schedule poster for the Oak Mountain High School’s softball team. The players are featured on the sides of the schedule poster including the head coach in the middle. The games were placed at the bottom of the poster with the tournaments included. We want to wish them good luck on their season this year and wish luck to the seniors as well! We know you girls will do great this season! Does your school need custom team schedule posters like the ones we created for Oak Mountain High School, Kennedy Catholic, or Memorial High School ? They got custom team schedule posters to put around the school and to display in the community to promote the upcoming season for their baseball, basketball, and softball team. You can make your schedule stand out from the rest of the schools in your area by letting us help with a custom team schedule design. 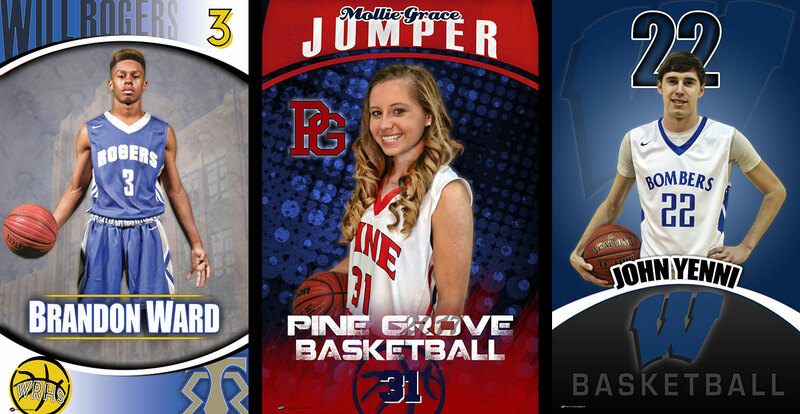 Want to use a team photo or feature your senior basketball players? We can incorporate those photos in the design layout to help create a special team schedule for the coaches, the players, the parents, and the community. 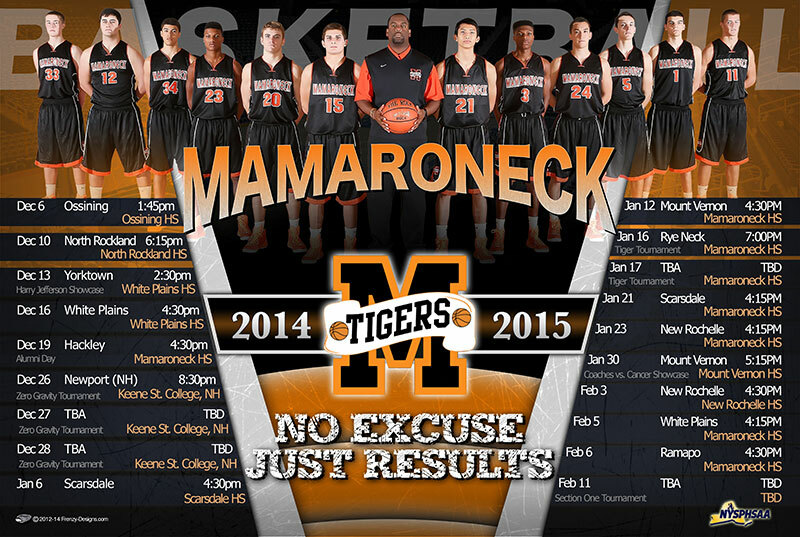 We were honored to be chosen by Coach Tyrone Carver to create their customized basketball schedule posters again this year for the Mamaroneck High School basketball team! It features a team photo along with their full schedule for the 2014-2015 season Good luck this year guys! Bring home the championship!